Join us for a tribute to blues guitar legend Jody Williams. 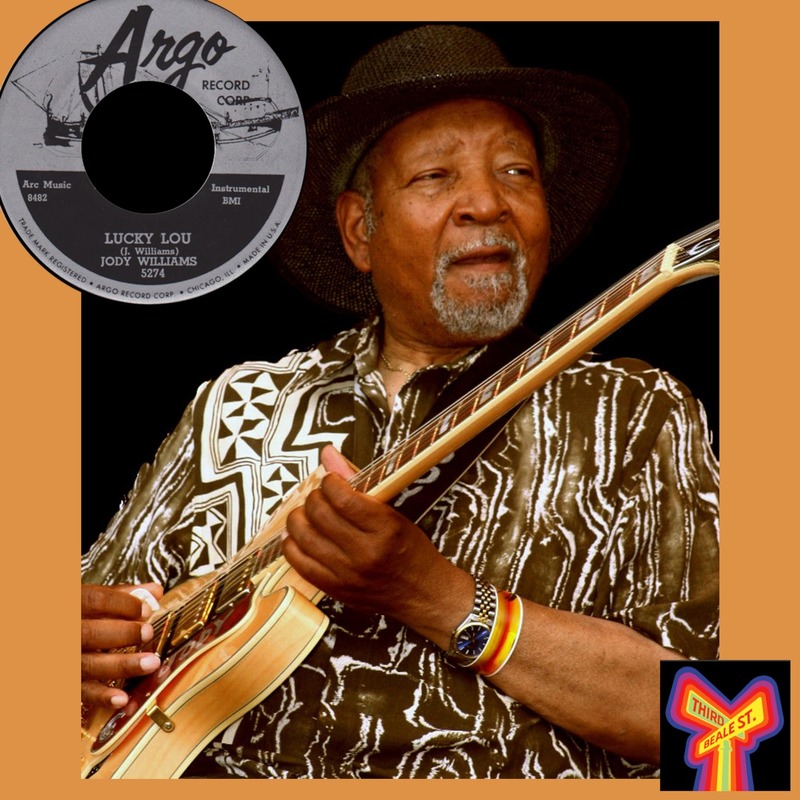 Making his debut on record at the age of 19, he became a highly influential guitarist, playing and recording with a who's who of Chicago legends like Howlin’ Wolf, Bo Diddley, Bill Boy Arnold and Otis Rush — just to name a few. A tribute to guitar legend Jody Williams, on this episode of Blues Unlimited. Pictured: Jody Williams, in his later years.